Medical Ethics, Advocacy and Spirituality in Health Care. A Call To Action: Help Defeat the AHCA! The Affordable Care Act: Why “Repeal and Replace” is Not the Answer! The Health Care Poverty Gap? 1 is Sick, 2 Need Help. Where is the Health Care Poverty Gap? * In Wisconsin, the state is providing Medicaid coverage for adults in 2014. The Affordable Care Act is already cutting health care costs, especially at hospitals that in the past provided charity care for uninsured, low-income patients. The reduction in charity care in states that have expanded their Medicaid programs with federal funds means the costs for this care are no longer being shifted to insured and self-paying patients, which makes health insurance more profitable for hospitals and insurers without increasing consumer costs. But this drop in costs is happening only in the states in about half of the nation that have expanded their Medicaid programs. The other states — mostly in the South and the Plains — have been involved in political struggles that have blocked expansion of health insurance for their poor residents. Expanding state-run Medicaid assistance programs has been called critical for the success of the new federal health care law. In states that haven’t expanded Medicaid, it is currently available to those who have incomes at or below the federal poverty line, which in 2014 is $11,670 for a single person and $27,910 for a family of four. In the states that have expanded their Medicaid programs, the eligibility level is 138%, or $16,104 for an unmarried person and $37,375 for a family of four. The federal health law was written with this expansion in mind, and it offers most people with incomes ranging from 138% to 400% of the federal poverty level the opportunity to be eligible for federal subsidies as they purchase health care policies through the new health insurance exchanges. These subsidies were to be paid for by decreases in Medicare reimbursements to hospitals and doctors. The U.S. Supreme Court decided that the federal government could not force states to expand their Medicaid programs, but the cuts in Medicare reimbursements did not change. Unfortunately, the cutoff point for a subsidy was set at 138%, leaving those between 100% and 138% with no options in the states that didn’t expand their Medicaid programs. The resistance to Medicaid expansion is creating a poverty gap. Aside from the ethical dilemma of not providing health care to low income people who don’t have the ability to purchase subsidized insurance, there is a significant financial cost for the states that aren’t expanding. This cost is being passed on to providers and insurers alike, and they are beginning to exert pressure on state governments to agree to the federally funded expansions. 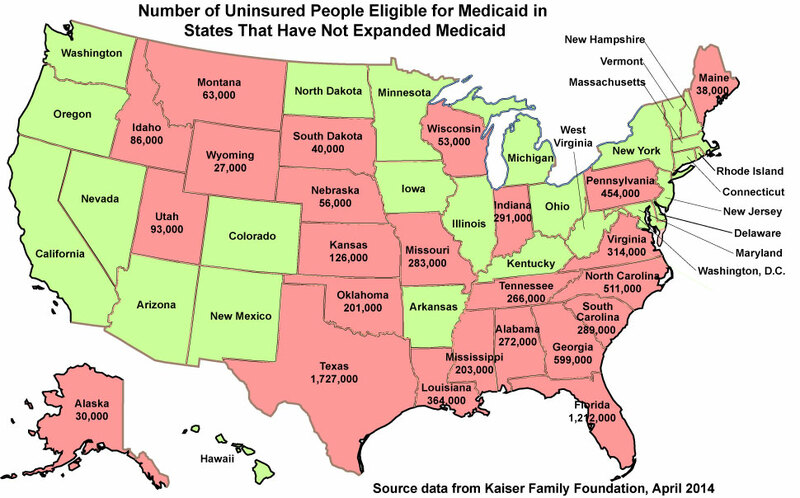 In the states that haven’t expanded Medicaid, at least 4,805,380 people are in the poverty gap. These people won’t receive federal subsidies to help them purchase insurance, and they will continue to require costly charity care that is shifted to those with insurance and self-payers. The Americans who fall into the poverty gap in their state also won’t be able to get preventive care they need and this in turn could shorten their lives. In addition, the number of bankruptcies will continue to grow, as nearly 2 out of 3 filings are caused by medical bills. The ones who are suffering the most are those being left behind in the health care poverty gap. Here’s a closer look at four states — Maine, North Carolina, Utah and Virginia — that haven’t expanded their Medicaid programs with federal funds. These states have adopted widely differing approaches to the question of Medicaid expansion. In Maine, Gov. 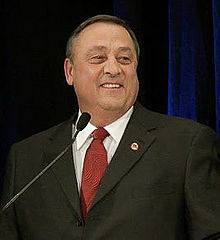 Paul LePage, a Republican, who has vetoed legislative attempts to expand Medicaid in his state, cites the future costs once the federal subsidies for expansion end. The Democratic majority in the legislature plans to continue to introduce and pass legislation aimed at expanding Medicaid for the 24,390 people who are in the poverty gap. Jeffrey Austin, vice president of government affairs and communication at the Maine Hospital Association, said the state’s 39 community-governed hospitals need Medicaid expansion to make up for scheduled cuts in Medicare payments. “The logic behind the tradeoff is sound,” he said in testimony. 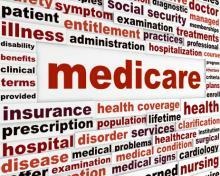 “Hospitals will receive less reimbursement under one program (Medicare) in order to expand another program (Medicaid). When the Supreme Court ruled that Medicaid expansion was optional, it did not rule that the associated cuts were optional as well. So hospitals across the country faced the prospect of significant pain (Medicare cuts) without the bargained for gain (Medicaid expansion). That is why you have seen significant hospital advocacy in favor of expansion in Maine and across the country. So it matters to us that people understand 100% federal financing of expansion in large measure equates to hospital-ﬁnancing of expansion. Hospitals can not afford $30, $50 and $100 million annual cuts in Medicare without the benefit of Medicaid expansion. In North Carolina, GOP state legislators have refused to expand Medicaid for the 318,710 people in the poverty gap, and are considering cuts to the state’s Medicaid program. Two weeks ago, 100 members of the North Carolina Hospital Association joined together to tell states legislators how difficult these cuts would make their job of delivering health care to current Medicaid participants. They told lawmakers that government programs pay for 2 out of every 3 patients hospitalized statewide and generally at rates that are below the cost of care. 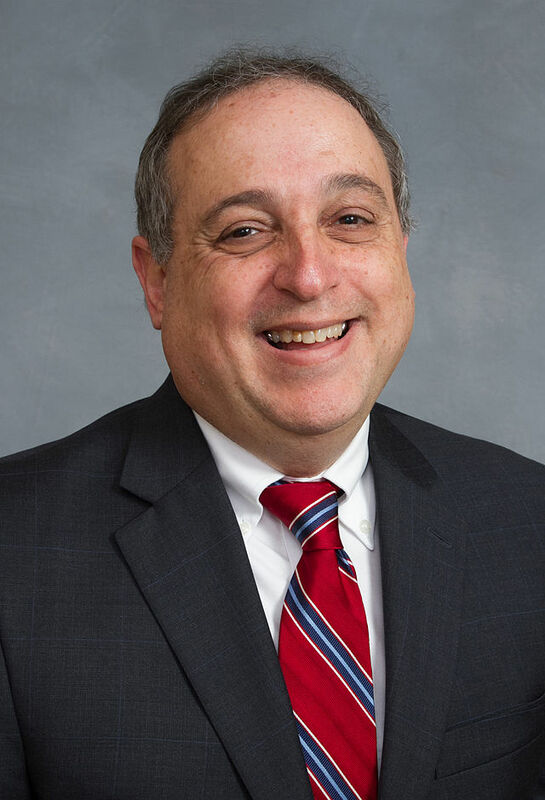 “They mean truly people getting care, people not, people getting jobs, and for some hospitals, they may mean survival,” said Democratic Rep. Rick Glazier. In recent years, after control of both houses shifted to Republican hands, the conservative agenda that trimmed rights and cut back on social services set off widespread citizen protests called “Moral Mondays.” To date, over 1,000 people have been arrested statewide for acts of civil disobedience. In Utah, Republican Gov. Gary Hebert is trying to work with the federal government to create a program to use federal funds slated for Medicaid expansion in his state to help the 57,850 who would be in the poverty gap purchase private insurance plans. The governor’s plan would use federal Medicaid funds to purchase health care insurance for all residents earning less than 138% of the federal poverty level. 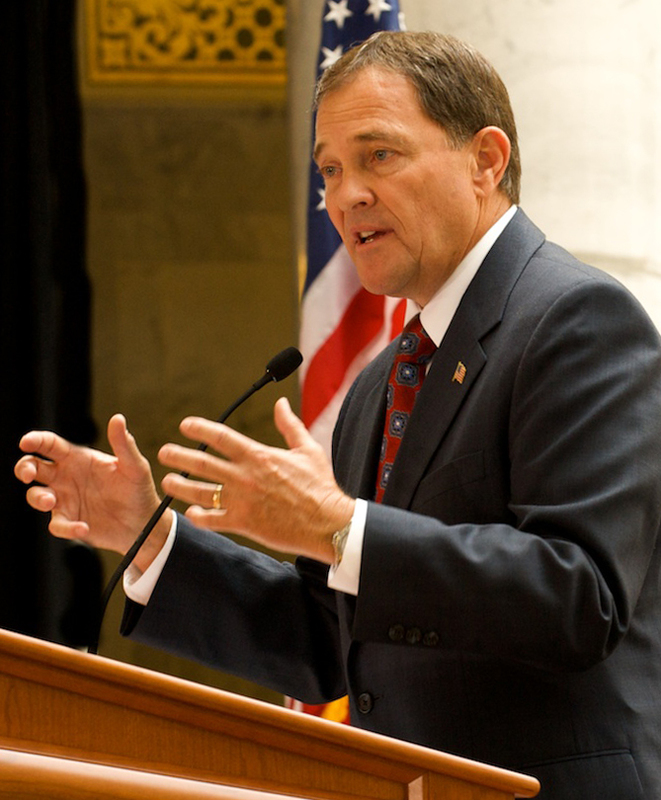 Unlike other Medicaid expansions, this proposal would allow Utah to drop the eligibility to 100% of the federal poverty level in three years, when federal officials expect the states to pick up 10% of the cost of the expanded Medicaid programs. Opponents of the proposal are worried that employers will cut back on insuring low-earning employees and that at the end of the three-year pilot project, there will be more uninsured residents if the state returns to the 100% level. Utah House Speaker Becky Lockhart said she would rather use $35 million in state funds for limited coverage. “Attaching ourselves as a state to Obamacare is extremely concerning to me,” she said. In Virginia, a court battle is brewing between and the GOP-led state legislature over 190,840 people in the poverty gap. Citing a moral imperative, McAuliffe tried to use his existing executive powers to create a procedural path to provide Medicaid to Virginia’s 400,000 potentially eligible adults. 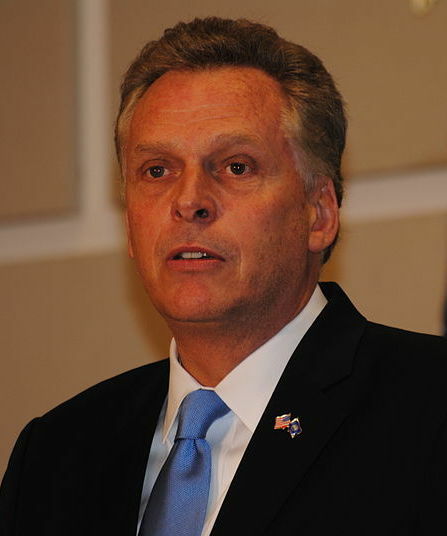 “Secretary Hazel will have a plan on my desk by no later than September 1st detailing how we can move Virginia health care forward even in the face of the demagoguery, lies, fear and cowardice that have gripped this debate for too long,” McAuliffe said about Bill Hazel, the state’s Secretary of Health and Human Services. Virginia’s House GOP leaders warned the governor that they will block him. “We are prepared to challenge this blatant executive overreach through all available avenues, including the court system, ” said a joint statement recently by Republican House Speaker William Howell. McAuliffe just vetoed seven items, including an amendment passed by Republicans that stated Medicaid can’t be expanded unless the General Assembly explicitly appropriates money for it. This article was originally published on NerdWallet’s Advisor Voices. or visit my web site at Fierce Advocacy.